Apple&apos;s latest iPhones are here and they&apos;ve fully committed to the notch with three new models that feature edge-to-edge screens. First up, the iPhone Xs. The new Xs will come in 5.8" and a new 6.5" model called the Xs Max. 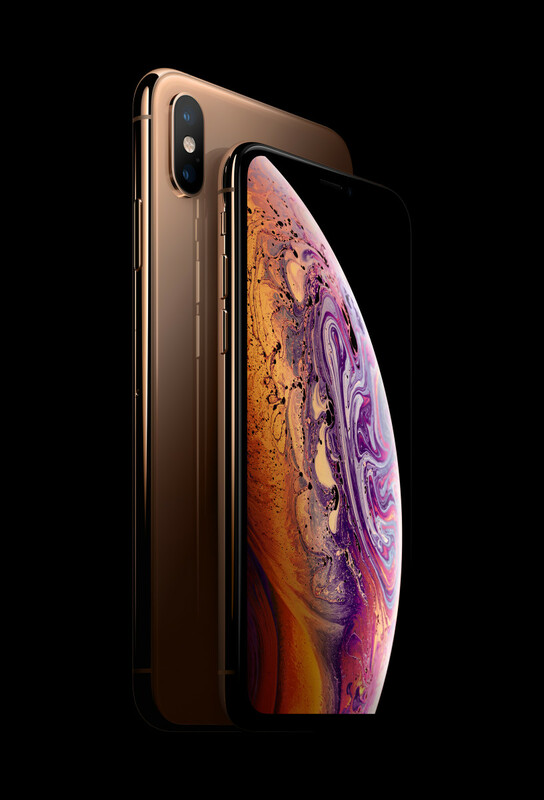 The phones will land on September 21st in a new gold colorway and will feature their next generation chips, an improved dual camera system with all-new 12MP sensors, Dual SIM support, a 7-nanometer A12 Bionic chip with 8-core Neural Engine, and improved color accuracy. 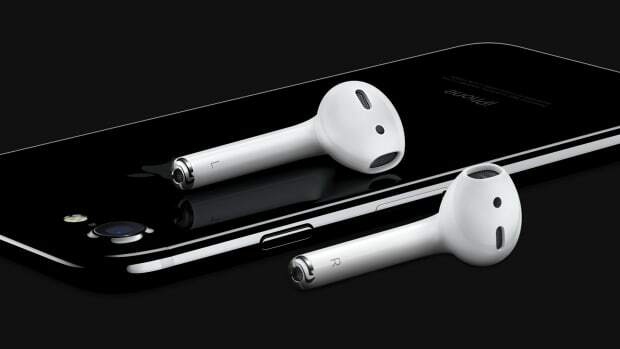 The phones will start at $999 and come in 64GB, 256GB, and 512GB sizes. 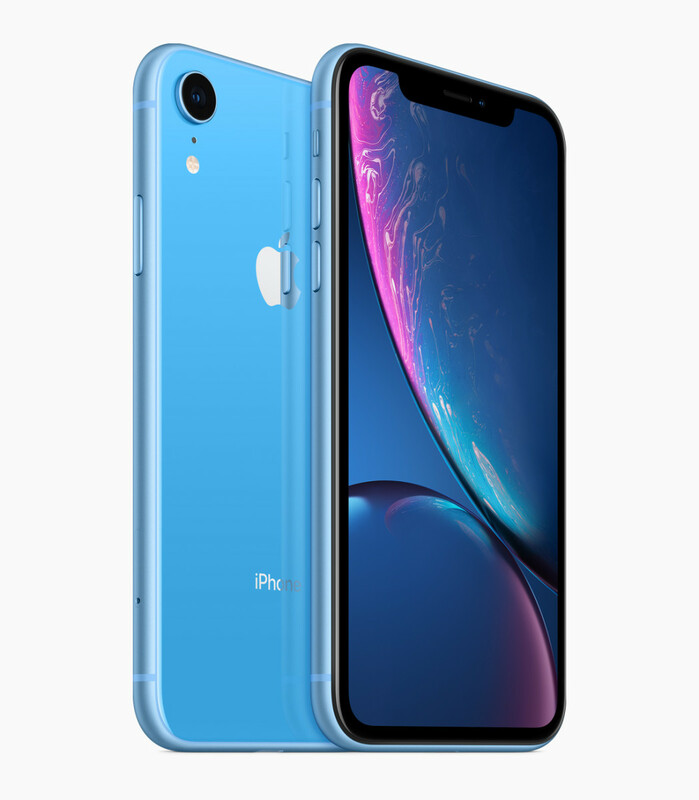 Completing the iPhone lineup is the iPhone Xr, a new 6.1" size that comes in a variety of colors and starts at $749. 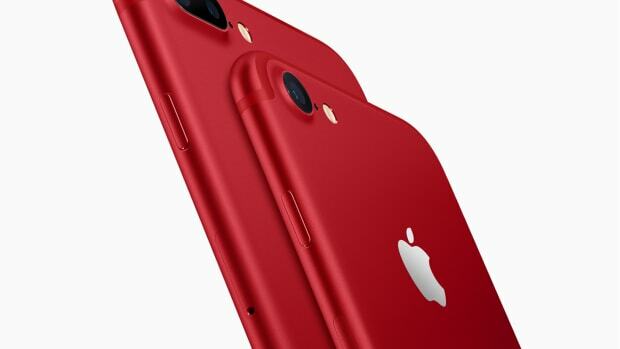 The phone is sort of a successor to the 5c as it will come in a number of colorways that include white, black, blue, coral, yellow, and (Product)Red. 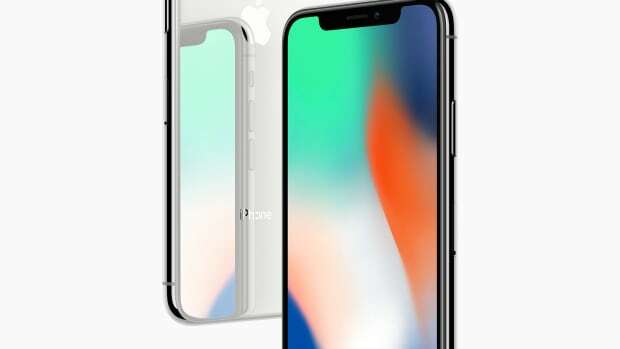 It will feature the same 7nm A12 Bionic chip as the Xs, Face ID, a 12MP f/1.8 single lens camera, and will also have Dual SIM support. The Xr will come in 64GB, 128GB and 256GB sizes. The Apple Watch got a full redesign with the introduction of the Series 4. Available in 40mm and 44mm sizes, the smartwatch now has a bigger display, a slimmer case design, a redesigned crown with haptic feedback. 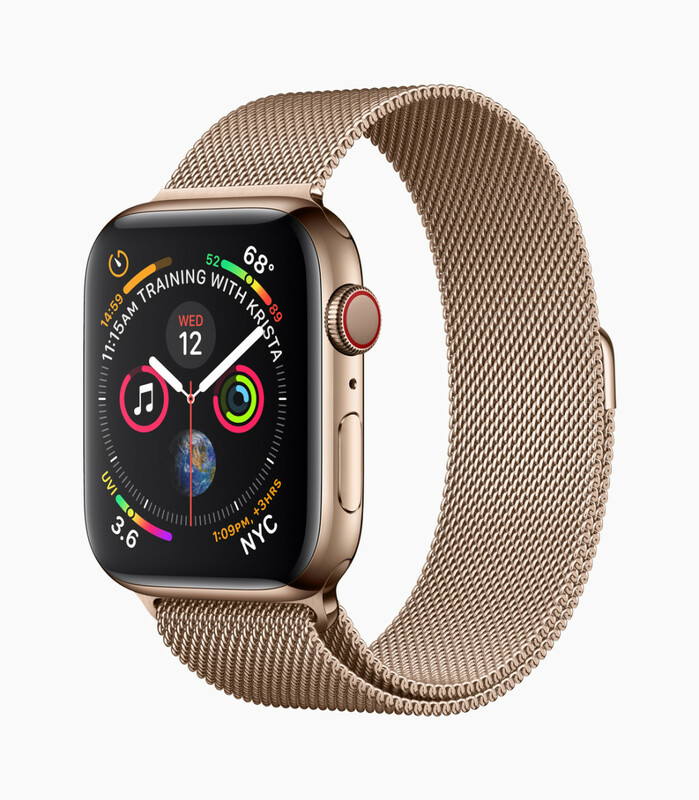 One of the biggest new features is the updated heart sensor with electrocardiogram and fall detection that uses the gyroscope and accelerometer to identify hard falls and gives you the option to dismiss the incident or alert emergency help, which it will begin doing if no movement is detected after 60 seconds. The watch will be available on September 21st in GPS or GPS+LTE models and starts at $399.